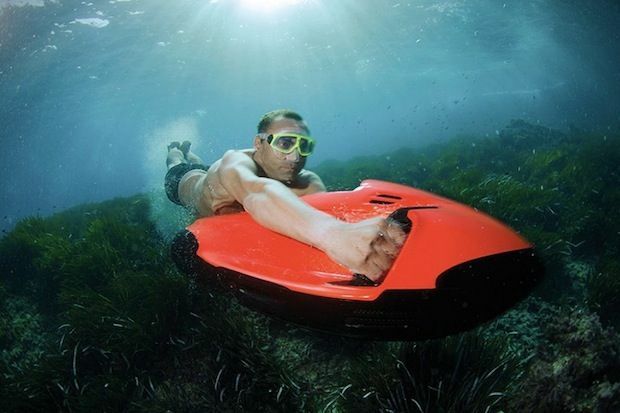 These examples of underwater transportation range from luxury personal submarines to shark-shaped water crafts. Whether they are designed to explore the ocean floor or to make James Bond inspired dreams a reality, these automotive finds are sure to appeal to deep sea divers and water enthusiasts. Thanks to countless innovations in the world of technology, dreams of flying cars and submersible vehicles don't seem that far fetched. 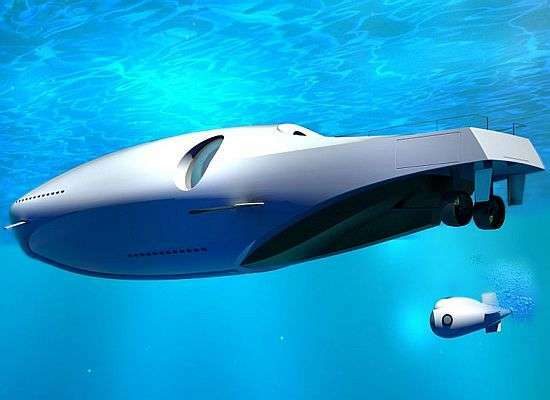 Though the concept of a secret agent submarine car may not be fully developed yet, these examples of underwater transportation are the next best thing to the idea of one. Inspiring examples from the list include the Marion Hyper-Sub, a boat with the ability to dive underwater and Rinspeed's sQuba concept vehicle that is designed for both land and sea travel.